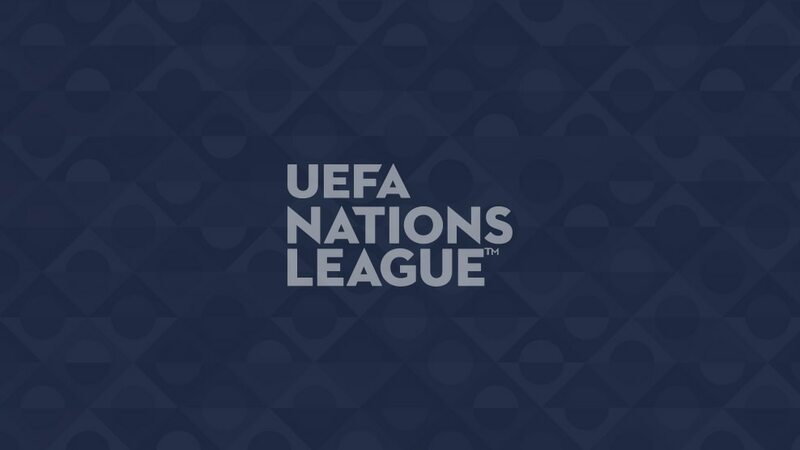 UEFA's newest national team competition guarantees exciting, competitive games every matchday; here is the best of what is coming up on the final day. After a five-game winless run, Sweden hit form with Saturday's 1-0 victory in Turkey that relegated their hosts and set up this promotion decider in Solna. Russia, who are three points clear and will go up at Sweden's expense with a draw, were unbeaten in six matches, a run that started with their famous toppling of Spain at the FIFA World Cup, but that ended with Thursday's 3-0 friendly loss in Germany. Having lost their last nine World Cup qualifiers, Kosovo were not expected to be in contention for promotion yet 2018 has seen a startling turnaround for UEFA's newest association. Saturday's 5-0 victory in Malta, their record away win, means they remain unbeaten all year, a run without a loss of nine games including their 4-3 friendly defeat of Latvia last November. A draw will be enough for Kosovo to book a League C berth and UEFA EURO 2020 play-off slot, but Azerbaijan can pip them with victory.